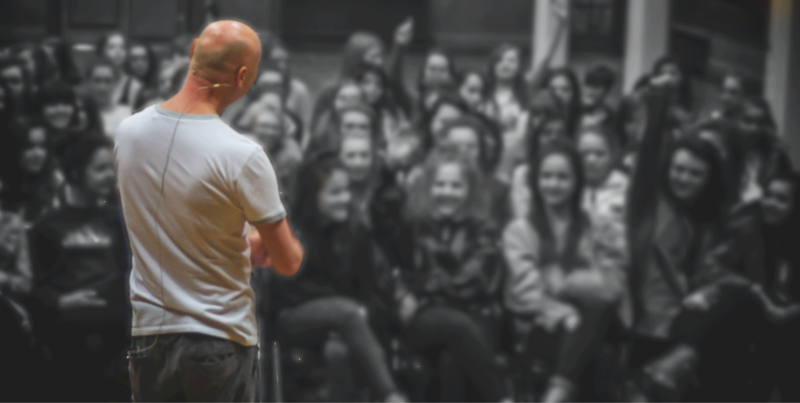 For Year 9 and above Steve has developed a 1 hour + special presentation that works well with their citizenship or RE classes and looks at self worth, rejection from parents, media and peer pressure. 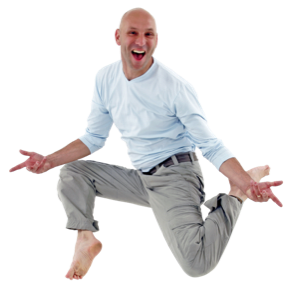 Using mime, stories and personal testimony, Steve will take the students on a journey of self re-discovery and open their eyes to who they really are, a beautiful person made in the image of God. This session will make them laugh and maybe cry, but refresh end encourage them. Year 7 and 8 sessions will be slightly edited to suit their age. Here are a some genuine year 10 testimonials. "Just wanna say your performance was absolutely AMAZING! It was seriously inspiring! Thanks for showing us your performance and for all the work you did with us, it has helped me with my life and drama." "Steve the last couple of days have, and will change my life forever (sounds cheesy but I'm being serious). The work you do changes peoples lives and it certainly has done so with me..... I will NEVER forget you, ever! You are a wonderful beautiful person and I am so grateful to have met you and experienced your talent." “He was so inspirational and I felt we could all connect to him and what he was saying. He was very interesting and was able to explain human behaviour and the meaning of things in a way we could understand. He talked about very relevant things that are going on in our lives at the moment and he was able to capture our attention. Assemblies are about 45 minutes long starting with a fun and interactive introduction to mime. Then followed by two mimes, one comical and the other serious but age suitable. This can be for the whole school including reception! For Years 4 to 6 Steve can give up to an hour workshop of basic mime technique. For younger children the workshop times must be reduced. Mime workshops for year 1 is not advisable. For part or full school day, we suggest £295 plus travel expenses. Remember this is suggestions only and not a condition of booking. Some schools pay more but please talk to Steve if these suggestions are too much for your school’s budget. Some Primary schools can share half day each with another local school and so sharing the day rate and expenses.